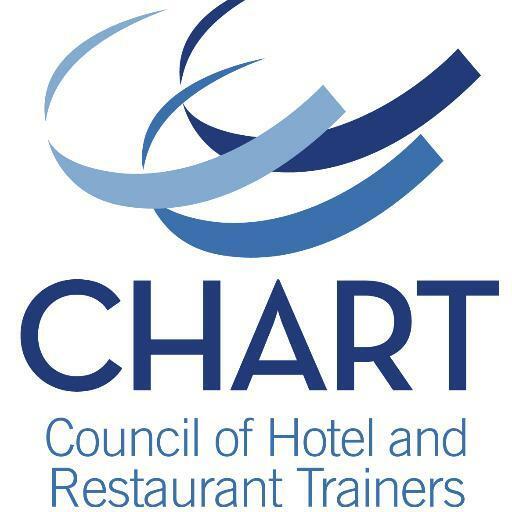 When was the last time your restaurant was able to provide updated training for all of its staff members? How many of your employees are 100% prepared for any and all situations? If you don't like your current answers to the above questions, chances are your employees aren't happy about them either. This topic scored a large and attentive audience in May at the 2018 National Restaurant Association Show in Chicago. QSR Web covered the highlights, which were brimming with good advice from three panelists, including Hostmark, Ivar's, and the MFHA, each lending itself to the betterment of the whole hospitality industry.